Kick a bad habit for a month or for good. Popular choices include quitting sugary drinks, alcohol, smoking, and junk food. 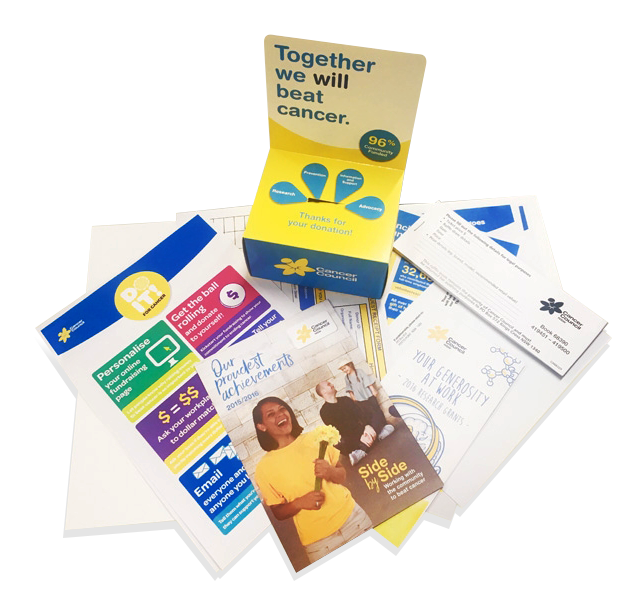 Not only will you improve your health, but you’ll also help to free the future from cancer. Challenging yourself to kick a habit can be difficult but rewarding. Ask people to sponsor you for every day you go without. It doesn’t have to be smoking or alcohol. You could also try cutting down on social media, shopping or biting your nails. You could even set up a family swear jar to raise funds. Whatever you choose, you’ll thank yourself in the end – and you might even end up kicking that bad habit once and for all. 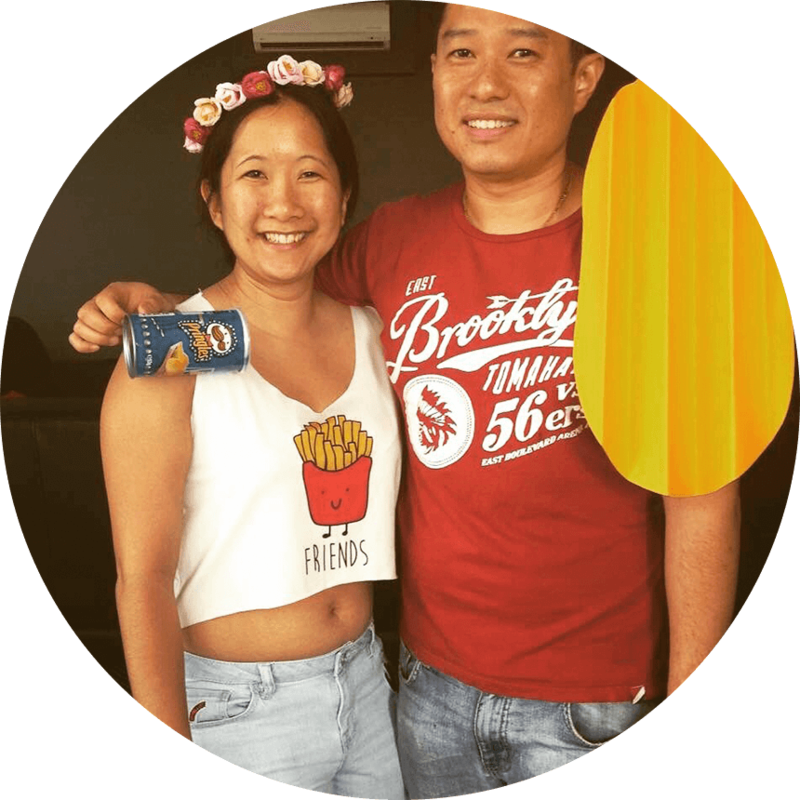 Vy & her cousin Vinh gave up their all time favourite snack, chips, for 40 days and raised $1,308! 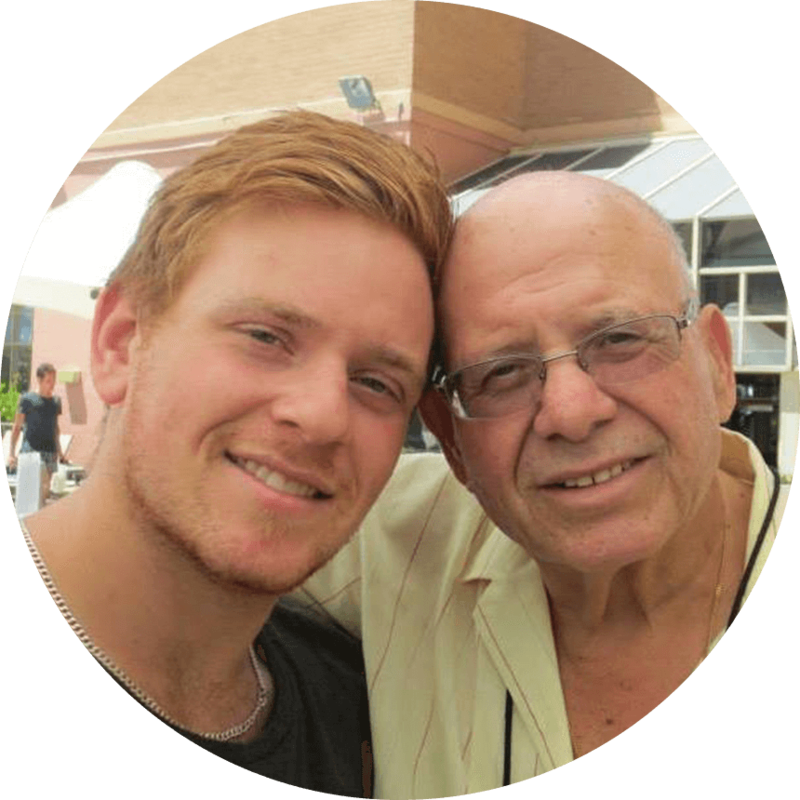 Ben lost his dad to pancreatic cancer – the same cancer that took his cousin, Danielle. To honour his dad, Ben decided to make a personal pledge to do what he could for people living with cancer. “My fundraiser is about encouraging positive lifestyle changes, keeping healthy and raising money to help others. I would like to contribute to finding a cure and beating cancer. A month of water only is nothing compared to what my father went through, but it’s a small way I can help,” Ben told us. Ben quit all liquids except water for a month and asked people to sponsor him through his fundraising page. He raised over $32,000 for cancer research!